Meeting in some form since 1962, the Florida Conference of Historians covers all historical fields and gives historians in and of the Sunshine State the opportunity to share their scholarship and new developments in the field. A federally-recognized non-profit, the group now includes more than thirty colleges, universities, and other institutions. This year's 57th annual conference is being hosted by Florida Southwestern State College and meeting in Punta Gorda this weekend, and is free and open to the public. 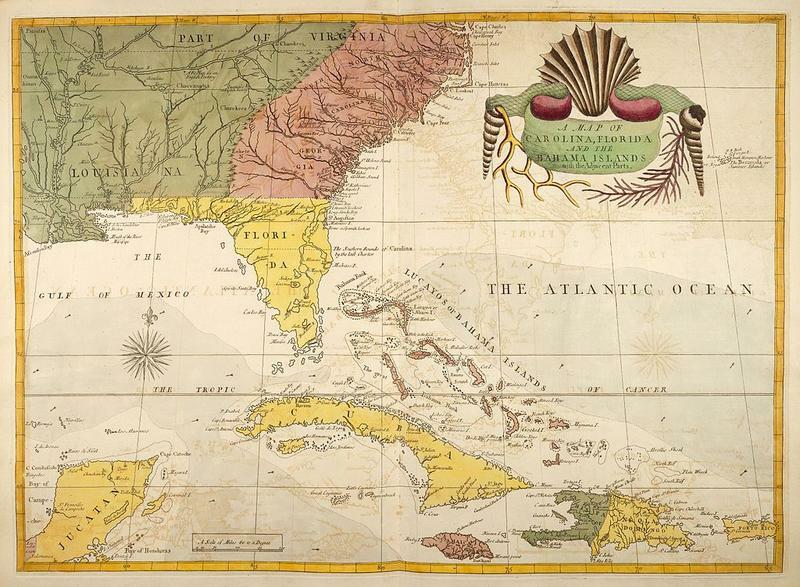 Wednesday at 1 p.m. on Gulf Coast Live, conference organizer Dr. Jesse Hingson with Jacksonville University joins the show to discuss this conference and what historians and the public can expect. Serving as president during the conference is Dr. Thomas Donaldson, history professor with Florida Southwestern State College who is hosting the conference in Charlotte County this year. Also joining the show from Florida Gulf Coast University is Dr. Nicola Foote, the chair of the Department of Social Sciences, and Michael Cole, assistant professor of history. 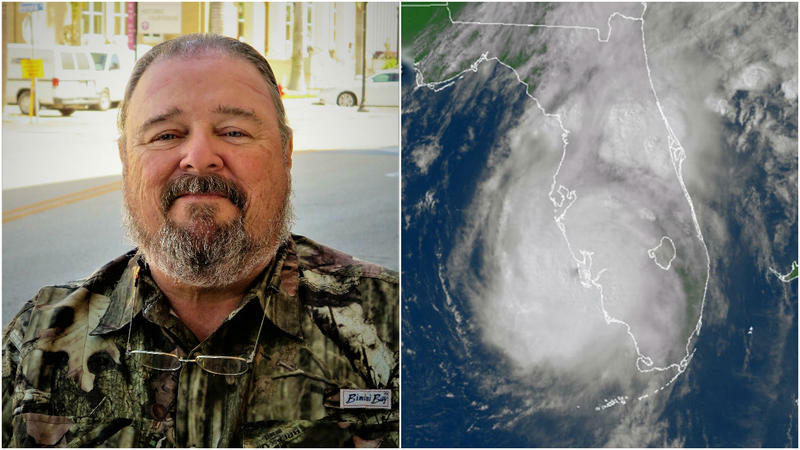 The longest serving county emergency manager in the State of Florida retires today. Charlotte County Commissioners are marking the day by declaring Friday "Wayne Sallade Day." 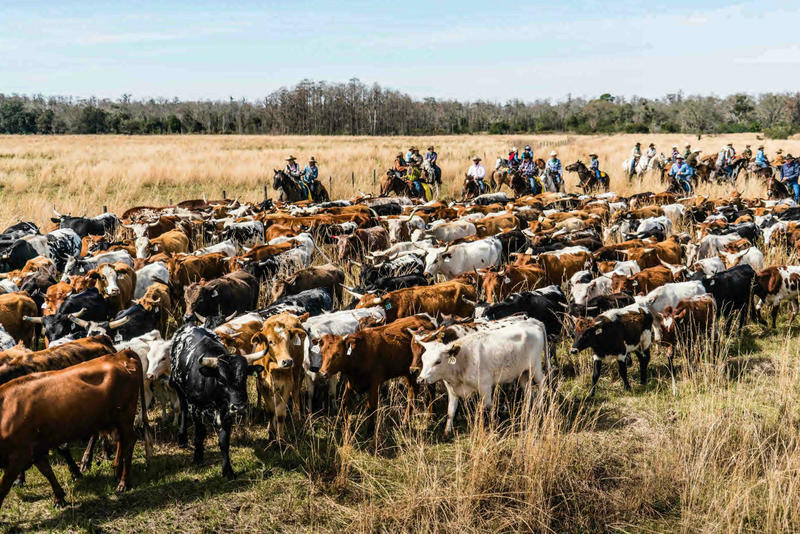 Florida's cattle culture dates back nearly 500 years, from the first cattle unloaded by Spanish sailors near present-day Port Charlotte, to the cattle-driving "cow hunters" of the 19th century, to the modern-day industry that tops more than 1 billion head of cattle in the state and boasts one of the largest commercial cattle herds in the country.